Posted on June 24, 2009 at 12:52 pm. 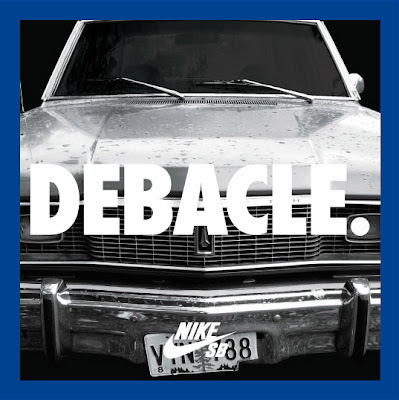 The new Nike SB HD Video Project “DEBACLE.” is now available for FREE DOWNLOAD HERE. Featuring Justin Brock, Daryl Angel, David Clark, Grant Taylor, Shane O’Neill and Theotis Beasley.